You are currently browsing the tag archive for the ‘Inauguration’ tag. 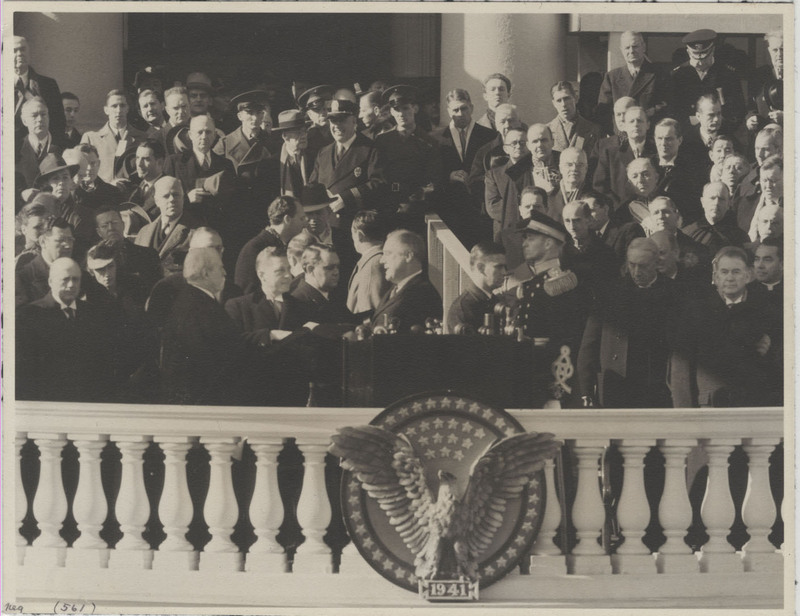 Franklin D. Roosevelt’s first Inaugural Address, pg 9. 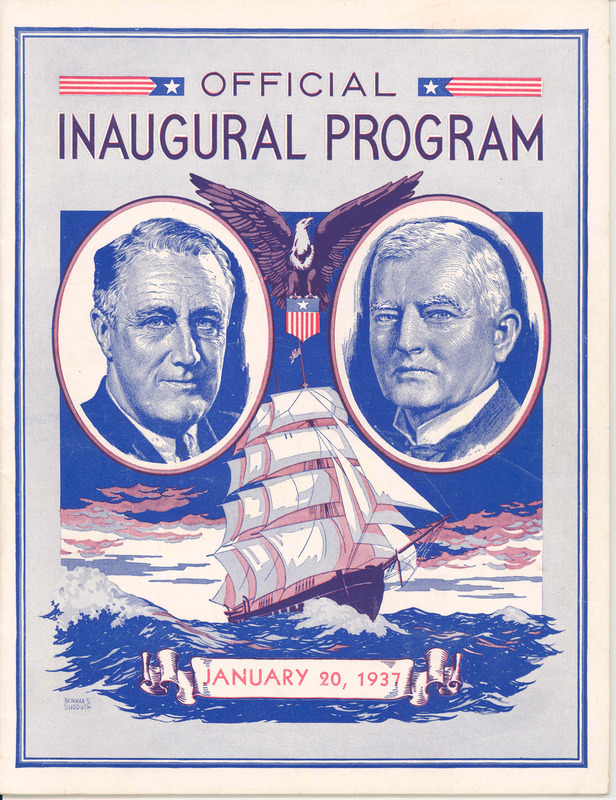 On March 5, 1934, FDR outlined a program to create one million new jobs. He told a Washington audience of business and industrial leaders that the new jobs could be created if a general ten percent increase in wages was coupled with a ten percent decrease in hours. On March 2, 1945, FDR appointed his fourth secretary of commerce Henry A. Wallace. This was the last of his 25 cabinet appointments. 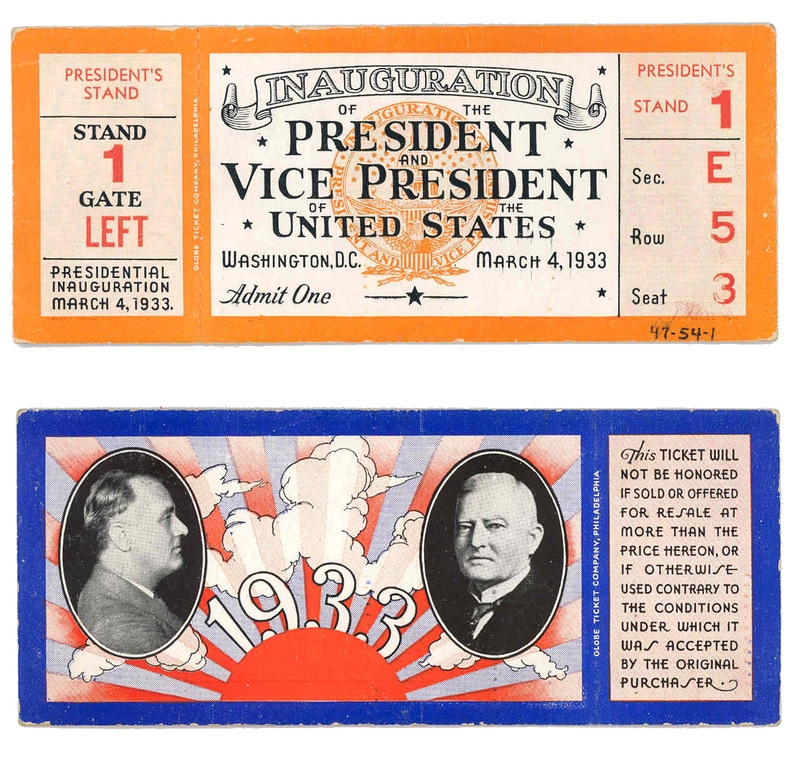 January 20, 1941: FDR’s third presidential inauguration. FDR Library Photo Collection. NPx. 48-22:3868(561).